Sometimes we love to laugh at kids doing fun things! From revisiting our childhood with games like “The floor is lava,” to our obsession with the kids from Stranger Things, there isn’t anything better than just enjoying some quality kid content. The newest viral sensation comes in the form of a toddler and a baby trying to escape. No really, this little boy is incredible! He walks into his brother’s nursery, turns on the light, and then proceeds to help his little brother escape! It’s a great display of brotherly love and also just how intelligent kids can be! Especially when they want to play. Escape rooms have nothing on these brothers. Finn and Ollie are two brothers from California. Their father, Bryan Lanning, shared the video on June 9th, and everyone has been going crazy over these two ever since. The video is simple. Finn is crying, Ollie walks in and helps break his brother out. But honestly, the kid is ingenious! Twitter, of course, flipped out, and the jokes soon followed. Like this one, which points out that Finn isn’t shy when it comes to looking directly into the camera, like he’s Jim from The Office. Most loved the fact that these two brothers were in it together and ready to do whatever to make sure that Finn got out of that crib. And as many Twitter users put it, it is the prequel to Prison Break we didn’t know we needed. If this video is any indication, these two are going to be a handful! But it also reminds us of the power of brotherly love. 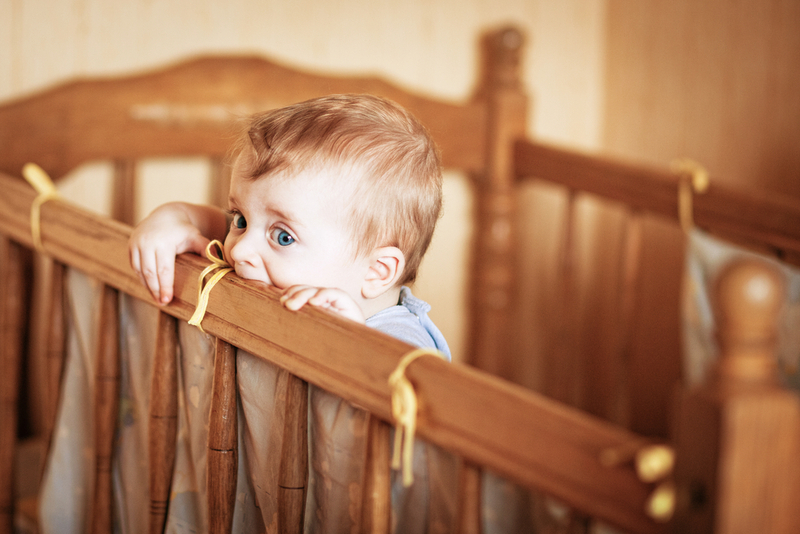 If your little brother is awake and trapped in his crib, you do whatever you have to to break him out.